Microsoft’s foray into quantum computing sure sounds neat, but those of us stuck with real programs on real computers have been in something of a quandary. Once again this month, we’ve hit a bunch of stumbling blocks, many of which were pushed down the Automatic Update chute. 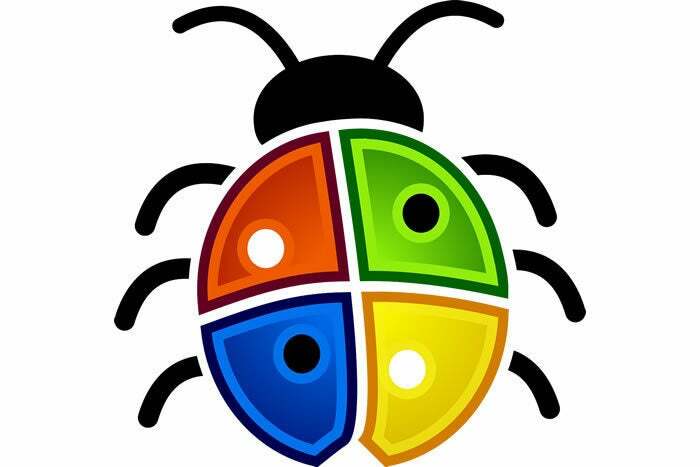 Before we dissect the creepy-crawlies this month, it’s important to remember that you have to get the .Net patches installed, unless you fastidiously refrain from clicking the “Enable Editing” button in Word.